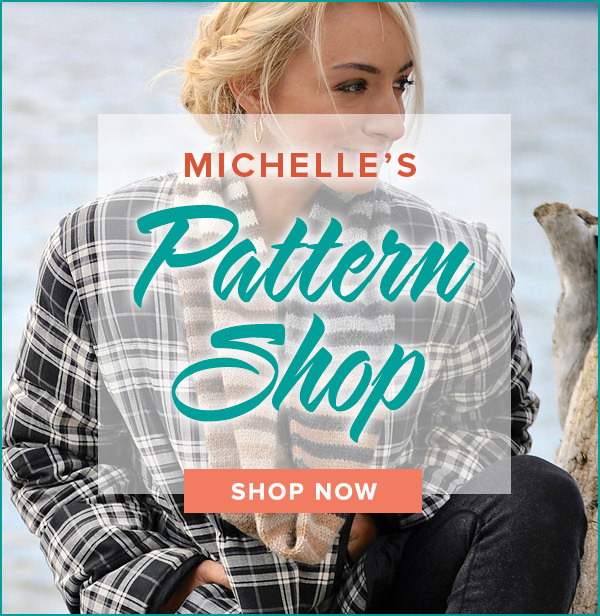 skacel collection, inc. and Michelle Hunter of Knit Purl Hunter are joining forces once again for another exciting Knit-Along beginning this Fall! 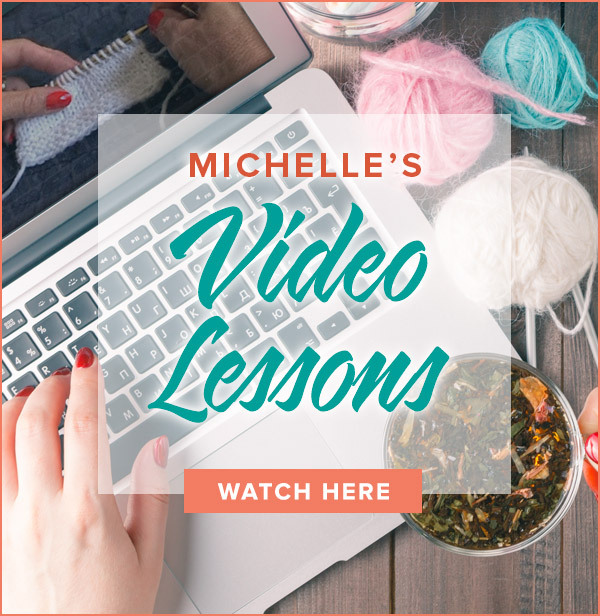 Video guidance will be provided on the Knit Purl Hunter website. Weekly and monthly prizes will be awarded by skacel collection, inc.
Be sure to subscribe to Knit Purl Hunter to receive an email this summer with more information. Join the eletter list by clicking on the “Subscribe” button located at the bottom of the Knit Purl Hunter home page. Posted in News5 Comments on New Knit Along – Coming Soon! Several stitches are slipped with yarn in front to create a stack of loose strands. These strands are gathered up in one stitch creating wings radiating out from the center. Done in a solid color, the butterflies are very prominent. When done in multiple colors, the butterflies are hidden and simulate tuck point quilting.